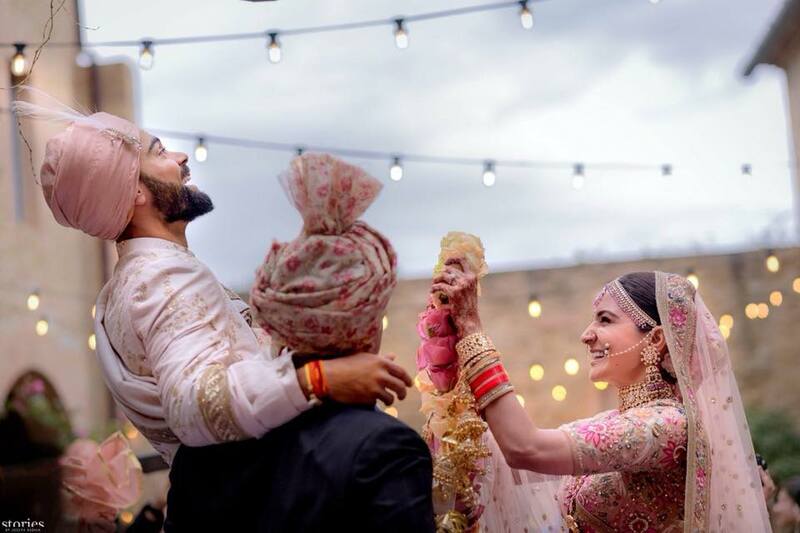 After months of speculations, it seems that the much-in-love couple Virat Kohli and Anushka Sharma have finally tied the knot in a private ceremony in Tuscany, Italy. 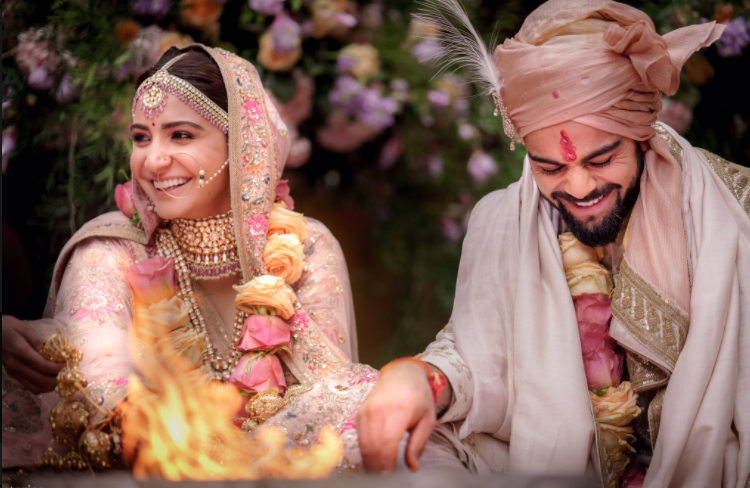 Kohli had asked BCCI and the selectors for some time off having played non-stop cricket over the past 48 months, Anushka also took a break from her work schedule. Soon after this, the Indian skipper and ‘Jab Harry Met Sejal’ actress left India with their loved ones. 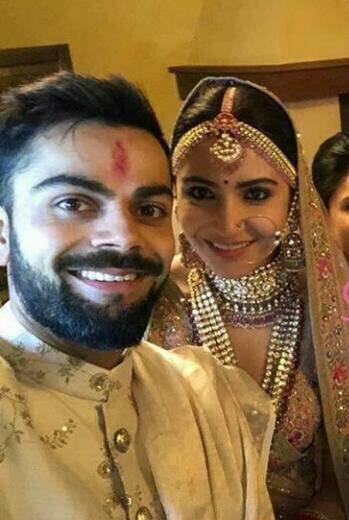 Putting all speculations to rest, Anushka has taken to Twitter to announce the news. Well, the fans who could not keep calm and are all excited, bombarded them with their wishes. 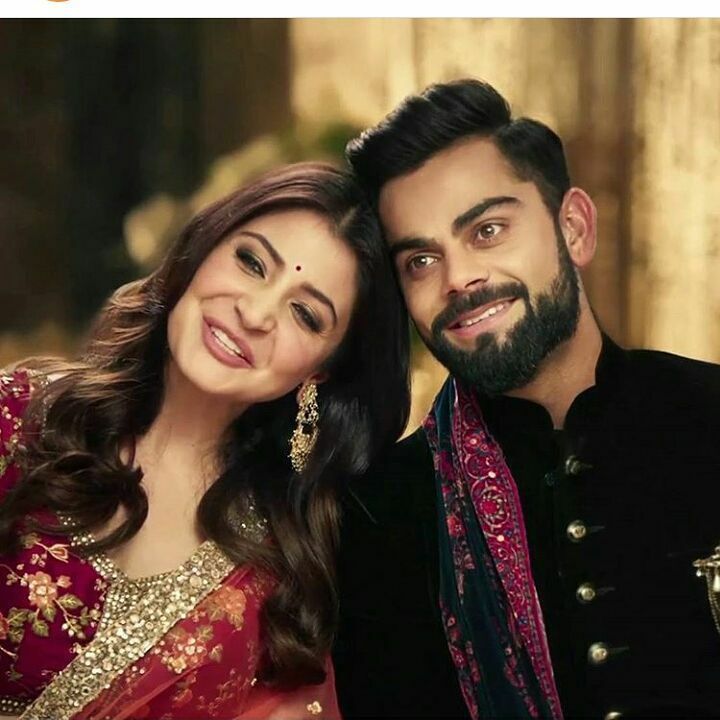 Bollywood too wished the couple. 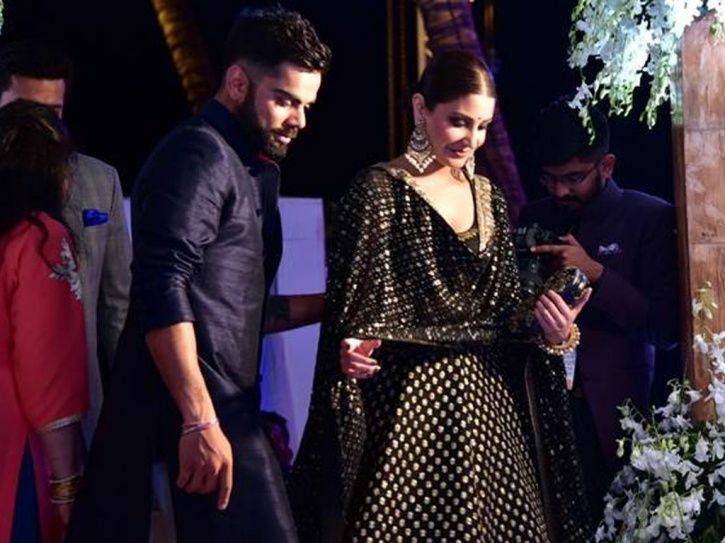 Virushka met each other on the sets of a shampoo commercial in 2013 and soon became friends. 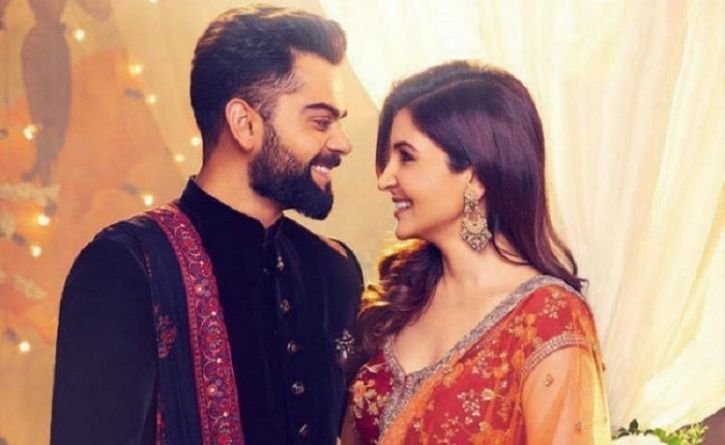 Virat Kohli made their relationship public in February this year after he posted a sweet message for Anushka on Valentines’ day. Though this was not the smoothest journey for the duo, especially when peopleblamedAnushka for Virat’s bad performance. There were rumours that the couple broke up but clearing the air, they emerged stronger. We wish the couple all the best for their married life.